Welcome to Toronto Hapkido Academy in Leaside. Uptown Toronto’s Premeire Martial Arts & Kickboxing School. There are a few simple things that make a good martial arts school a great one. At T.H.A. Martial Arts, we work our hardest to provide our students with the best experience we possibly can, and commit our efforts in ensuring we help each and everyone achieve the goals and results they are looking for. When you walk into our school at any time, you’ll find our facility clean, bright, and inviting – we want you to feel at home; so every aspect of our school is carefully organized to help achieve that. From our youngest Lil’ Dragon to our mature adult members, we treat individuals with all the patience, respect, and recognition they deserve; while providing comprehensive instruction in an industry leading workout enviroment. The days when quality martial arts are only available at dungeon dojos are over. Our instructors and staff are super-friendly, experienced, and passionate – they are always there to help with any questions or challenges that arise from your classes. 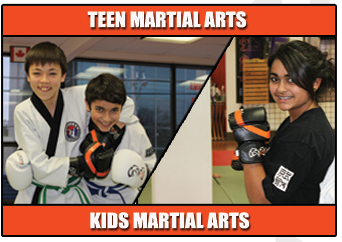 Browse around our website and learn about our Toronto Martial Arts classes. When you find the one that’s the right fit, you can sign up for a trial online and get started right away. Call and let us know if you have any questions, we are happy to assist. A sneak peek into our School… You’ll love what we do! Beginner-friendly classes, tons of convenient class times to choose from, with new and exciting workouts every time you come. If you’re craving a sweat pouring workout that’s so much fun and will get you hooked, then you’ve found it. Classes blend Fitness kickboxing moves with cross-fit drills into an explosive workout; designed to sculpt your body and get you the best calorie burning workout for your time. Muay Thai, Hapkido Self Defense, Jiu-jitsu / grappling, and Kickboxing. Our Toronto teen classes teaches all these and are so much fun. Whats great about our teen program is not just the mma (mixed martial arts) skills you acquire, but the amazing friendly teenagers you get to train with. Classes are dynamic and so much fun, and in just a few weeks you’d be surprise with how easy you can submit someone twice your size. 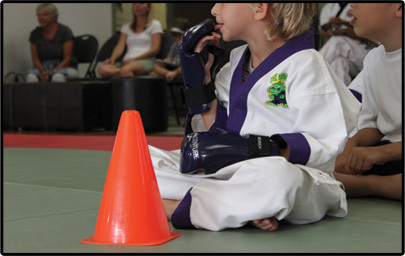 Well-structured, age appropriate martial arts instruction that targets the various stages of development in children. purpose of personal development and life skills. Focus, Discipline, Respect, Self confidence. These are all values that a integrated in out kids martial arts classes, and parents couldn’t be happier. Well-structured, age appropriate martial arts instruction that targets the various stages of development in children ages 4 to 7.
invaluable life skills. In order to properly motivate and teach kids, our classes are divided into a well- structured curriculum based on age, attention span and skill level. 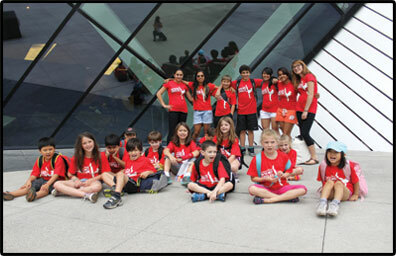 Guaranteed to be a safe, fun, awesome experience for your child and all of their guests. They’ll be talking about the party for weeks! 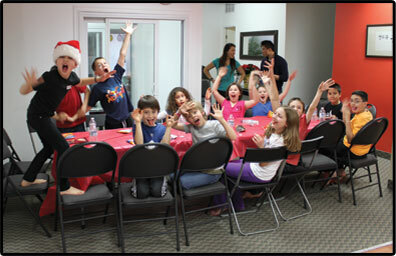 Our birthday parties offer families a great alternative to conventional birthday parties for kids. 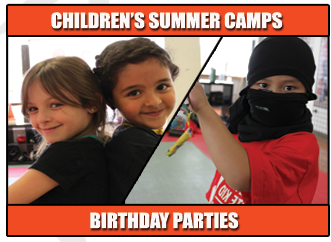 We offer action-packed, educational, well-structured parties with martial arts excitement, cool fun activities and games… and the best part is your child gets to be the star of the whole show. 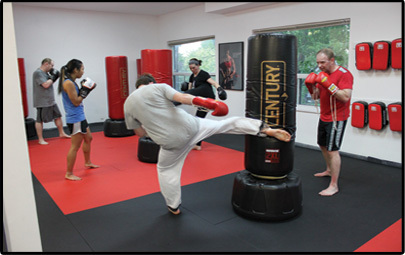 Discover a Korean mixed martial art that balances tradition with functional training while giving you an amazing workout. Hapkido – a Korean system of Jiu-jitsu – forges effortless throws and takedowns, skillful joint manipulation, with devastating strikes and kicks into a cohesive system of self defense. 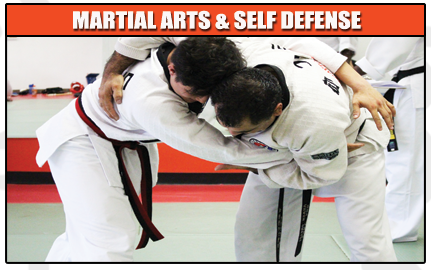 It is one of the most well-rounded martial arts offering a great balance of functional self defense and beginner-friendly martial arts school in Toronto. Discover a fresh approach to learning the art of 8 limbs, renowned for getting people in “Ring-Ready” shape. SUPER FAST! Muay Thai is not to be confused with your standard cardio kickboxing or bag workout. 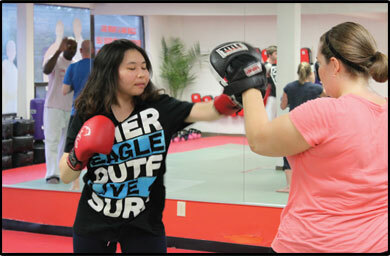 It is a complete martial arts program with a progressive rank system, technical applications, with combative skills. 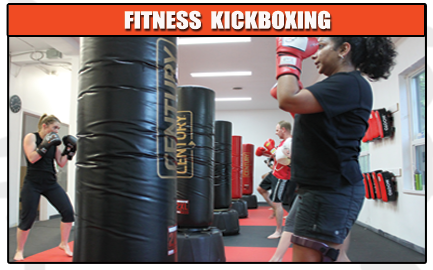 Our classes are beginner friendly, offer an amazing workout and are tons of fun. Give us a week… and we’ll give your child a summer’s worth of non-stop camp fun in our exciting Children’s Karate Day Camps. Through the years, our children’s martial arts camps have gained the reputation for not only proven benefits such as improved physical fitness, better focus and concentration, or the development of self protection skills; but for also offering a perfect balance of fun and learning.